Due to problems out of our reach the website has been unavailable for a week. Well, as you see now; we’re back, and a few updates and news posts will soon be published, stay rotten! Biggest hails to our brothers and sisters in Aalborg. 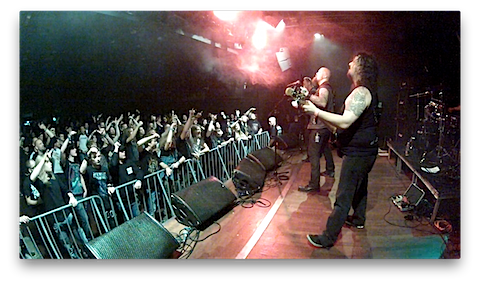 To the Aalborg Metal Festival crew and all fans, we salute you all!